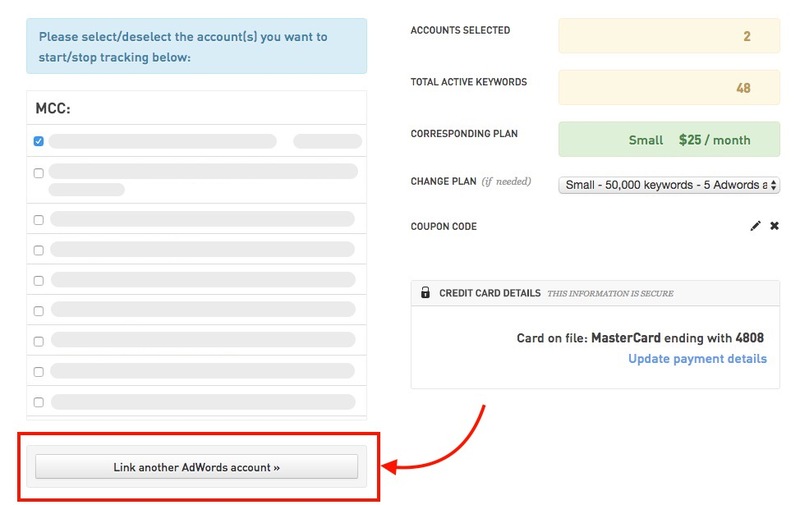 On the subscription management page, click on the button that says "Link another Adwords account". You will be take to Google's Authorization pages. 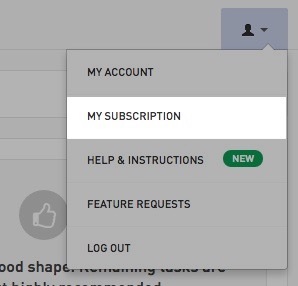 Follow the steps until you're brought back into Tenscores and your new account will be listed in the left box on the subscription page.